Google just announced Google Pay, a unifying brand that aims to gather all of its payments systems under one and the same roof. 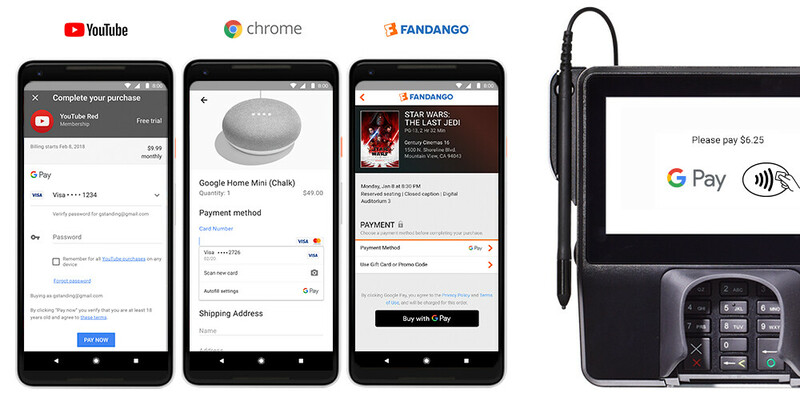 Android Pay, Google Wallet, and Pay with Google will receive the streamlining they've been aching about for a long time and will henceforth be bundled into Google Pay. Google explicitly says that this change is merely cosmetic and the systems' overall functionalities will remain unchanged, which should be a sign of relief for those who are used to things happening a certain way. The service will work seamlessly with all compatible apps, services, and retailers that have previously supported either of the company's payment methods. Airbnb, Dice, Fandango, HungryHouse, Instacart are merely some of the apps and services that are already fully compliant with Google Pay. 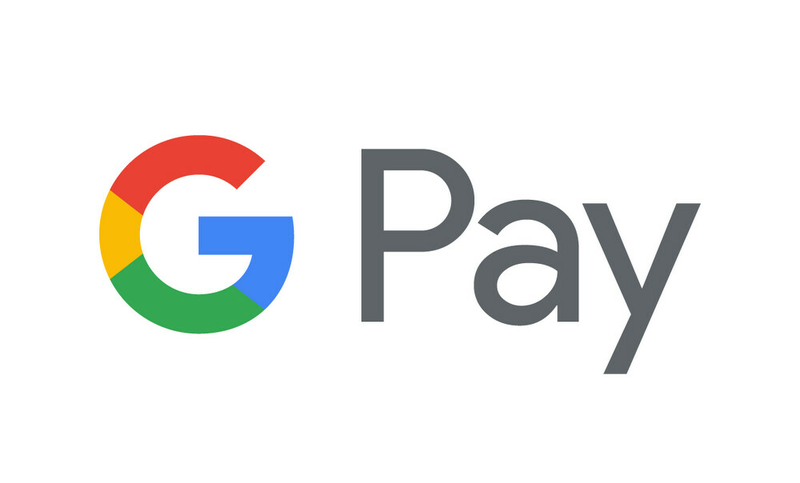 By the way, you should begin seeing the Google Pay logo pop up at numerous brick and mortar stores in the coming weeks. Now bundle allo, duo, Hangouts, Google talk, etc kind of stuff. From Google Wallet(which did tap to pay & payments) to Android Pay with Google Wallet separately for payments, and now G Pay. Come on Google stick to something. why can Google brain storm, create a produce then stick with just one? Either way, I will stay with Samsung Pay until something can beat it or better. Nothing is gonna beat Samaung Pay because they already have MST and NFC payments and no one else has both. In order to get MST, they would have to license from Samsung and I doubt Samsung is gonna make it available. It gives them a one up. I love SP. I'm at Platinum user. When I use SP at retailers here in Makati, they are amazed because Apple Pay is very scarce here.